We offer physical and electronic Union Square Cafe gift cards. Feel like cooking at home? 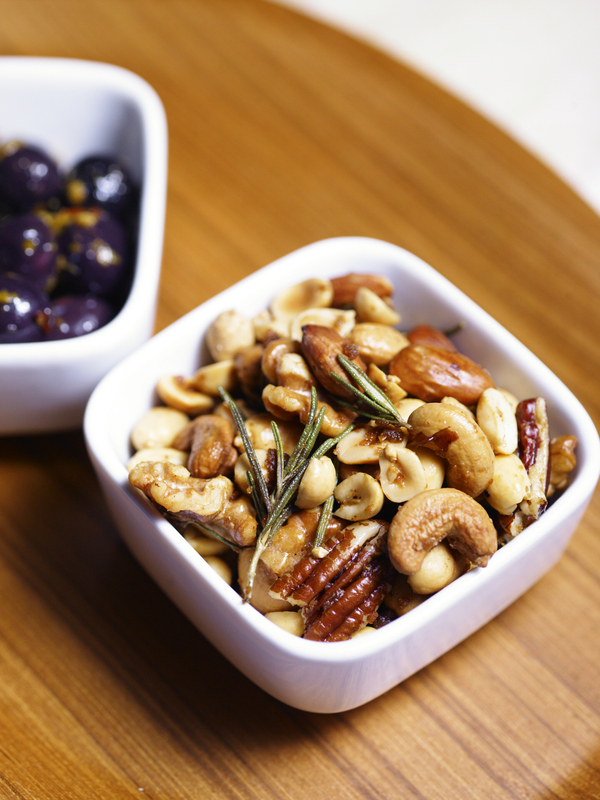 USC and the Union Square Hospitality Group offer a delicious library of options, available online. Union Square Cafe serves some of the most imaginative, interesting, and tasty food in America. Now its devoted fans from down the block and across the globe can savor the restaurant's marvelous dishes, trademark hospitality, and warm decor at home. 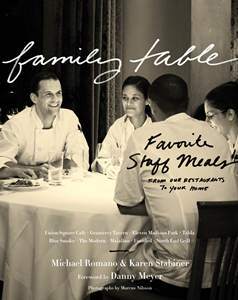 By Danny Meyer and Michael Romano. 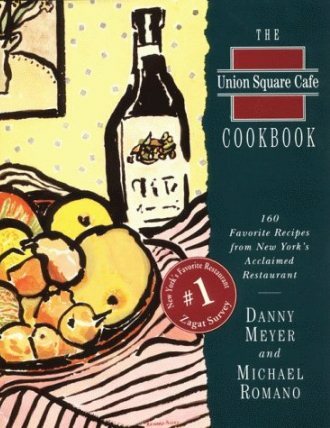 In this follow up to The Union Square Cafe Cookbook, Danny Meyer and Michael Romano share more of the delicious dishes that have kept their guests coming back for more, year after year. 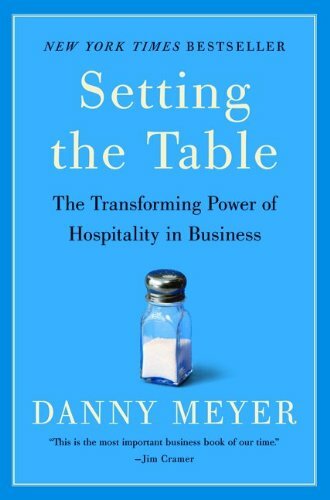 Danny Meyer's business book, Setting the Table, a New York Times bestseller, examines the power of hospitality in restaurants, business and life. It is available wherever books are sold. The best staff meals from Danny Meyer's acclaimed restaurants — Union Square Cafe, Gramercy Tavern, Maialino, Eleven Madison Park, The Modern, Blue Smoke, Untitled at The Whitney, and more — simple enough for any home cook's weeknight dinners, delicious enough for the most discriminating palates. By Michael Romano and Karen Stabiner. The bartenders at Danny Meyer's wildly popular restaurants are known for their creative concoctions. 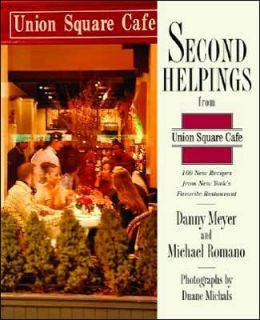 Guests at Union Square Cafe or Gramercy Tavern expect not only the finest cuisine but also Meyer's special brand of hospitality that often begins with a Venetian Spritz or a Cranberry Daiquiri. 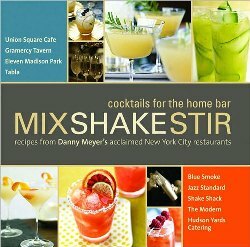 In MIX SHAKE STIR, USHG's mixologists offer all the tips and tools needed to become a masterful mixologist and supplements the cocktail recipes with gourmet takes on bar snacks.